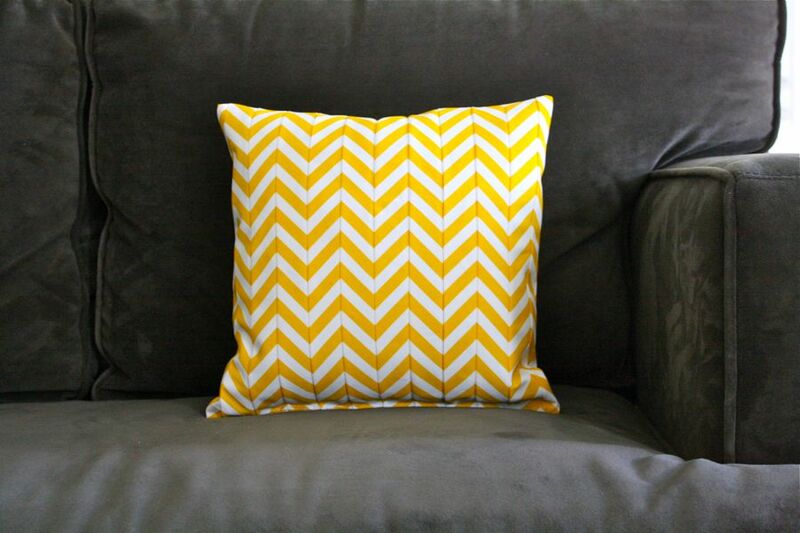 Gosh, I love Dana from Made's gorgeous faux chevron cushion! What a great idea. Head over to the tutorial and you can make your own, too. At the moment, Dana is Celebrating Yellow, so make sure to check it out!